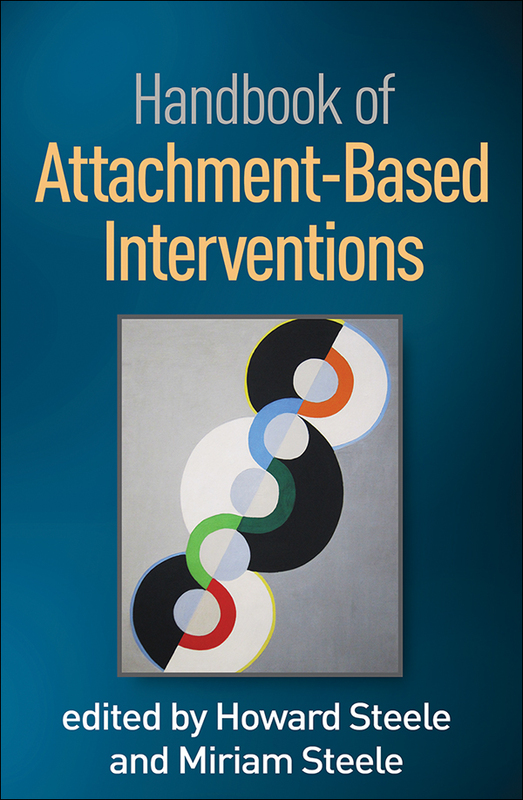 The first volume to showcase science-based interventions that have been demonstrated effective in promoting attachment security, this is a vital reference and clinical guide for practitioners. With a major focus on strengthening caregiving relationships in early childhood, the Handbook also encompasses interventions for school-age children; at-risk adolescents; and couples, with an emphasis on father involvement in parenting. A consistent theme is working with children and parents who have been exposed to trauma and other adverse circumstances. Leading authorities describe how their respective approaches are informed by attachment theory and research, how sessions are structured and conducted, special techniques used (such as video feedback), the empirical evidence base for the approach, and training requirements. Many chapters include illustrative case material.